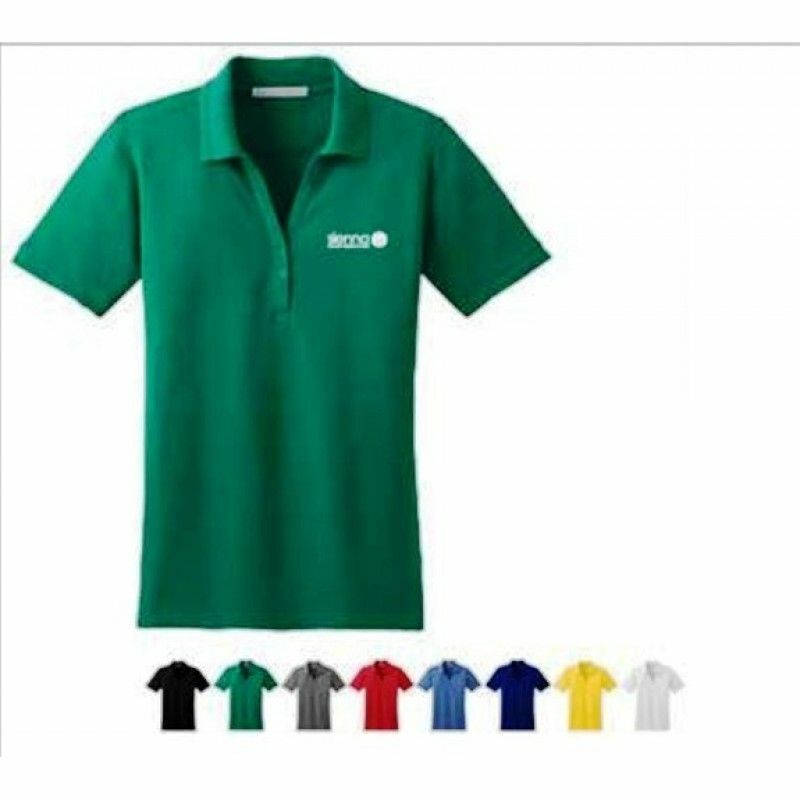 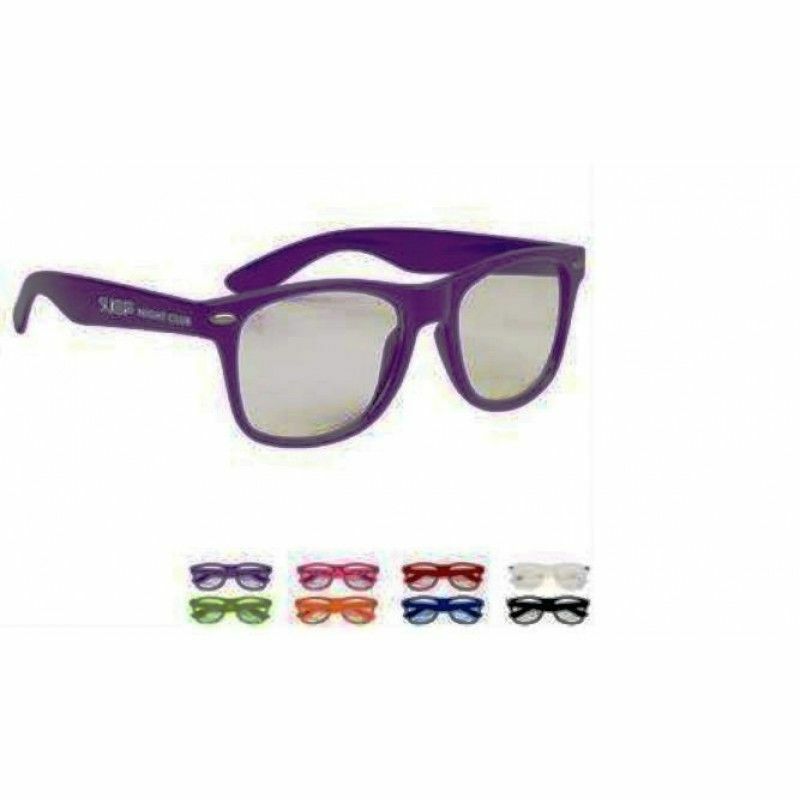 Cool Promotional Sunglasses at a Good Price - Order promo sunglasses with your logo! 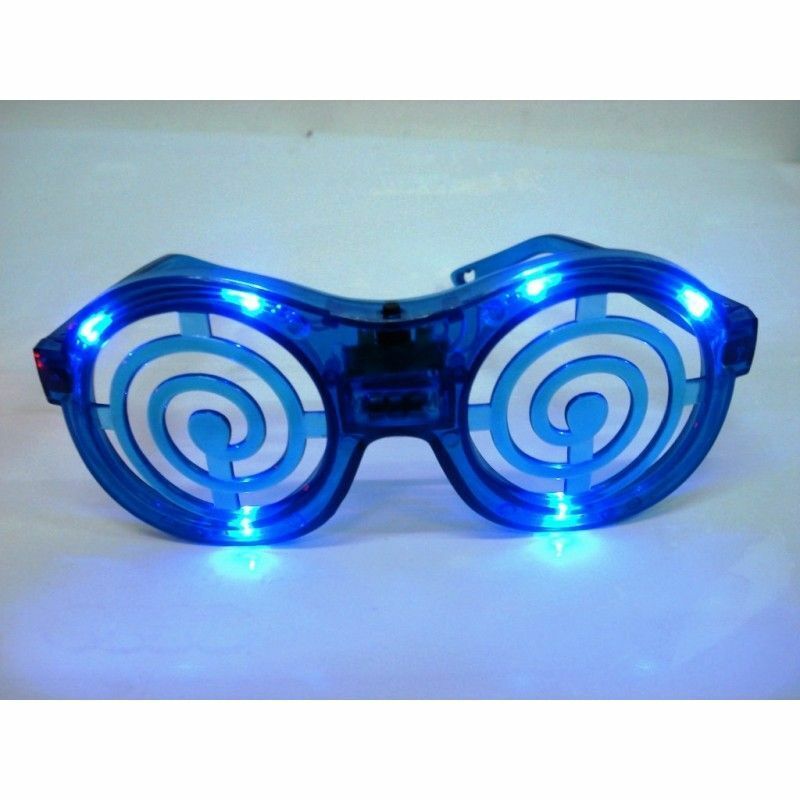 Get some fun in your branding efforts with custom logo sunglasses! 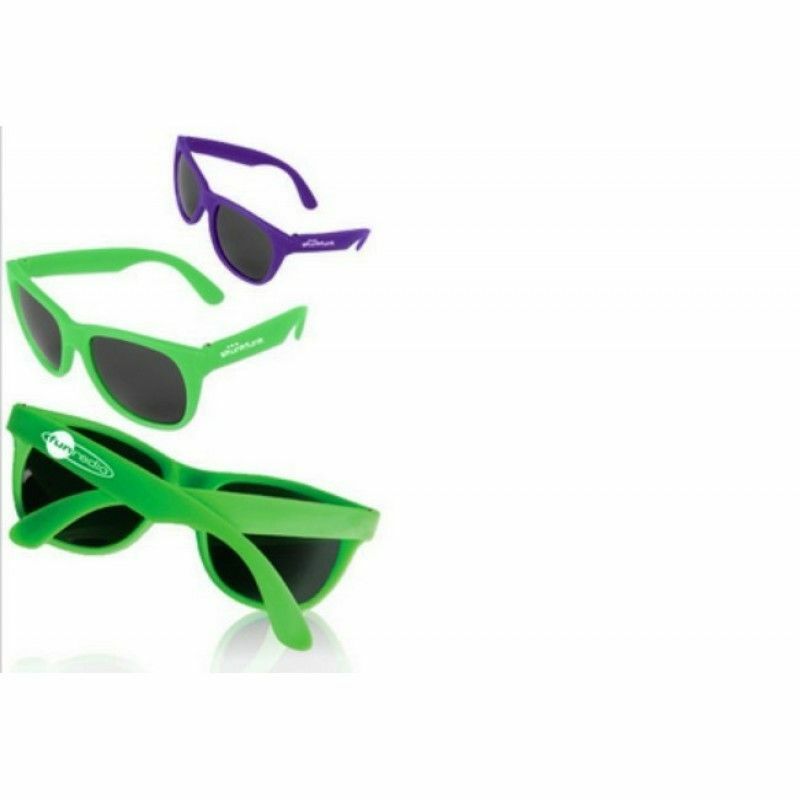 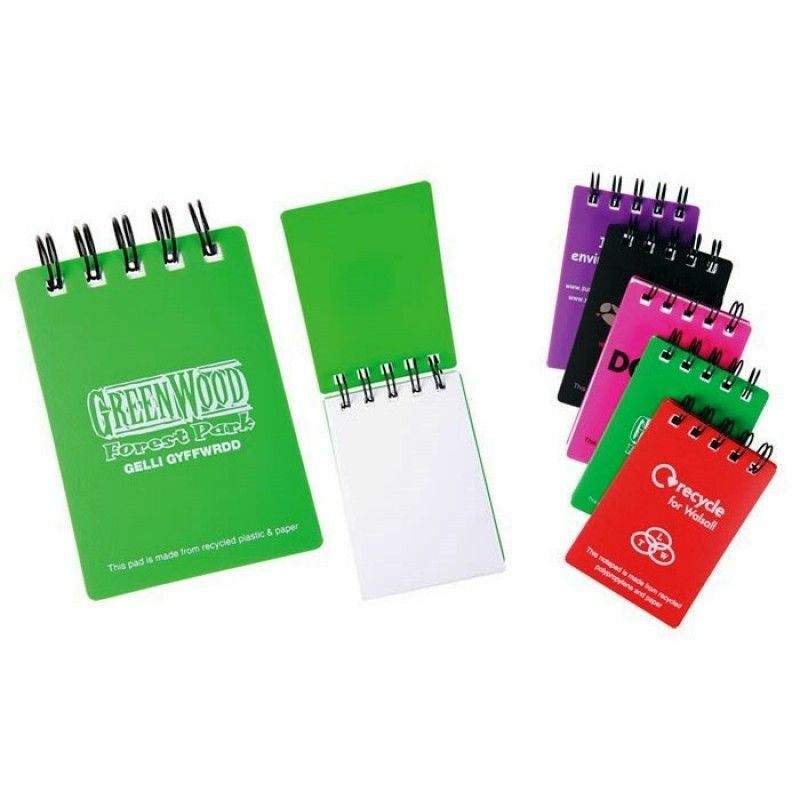 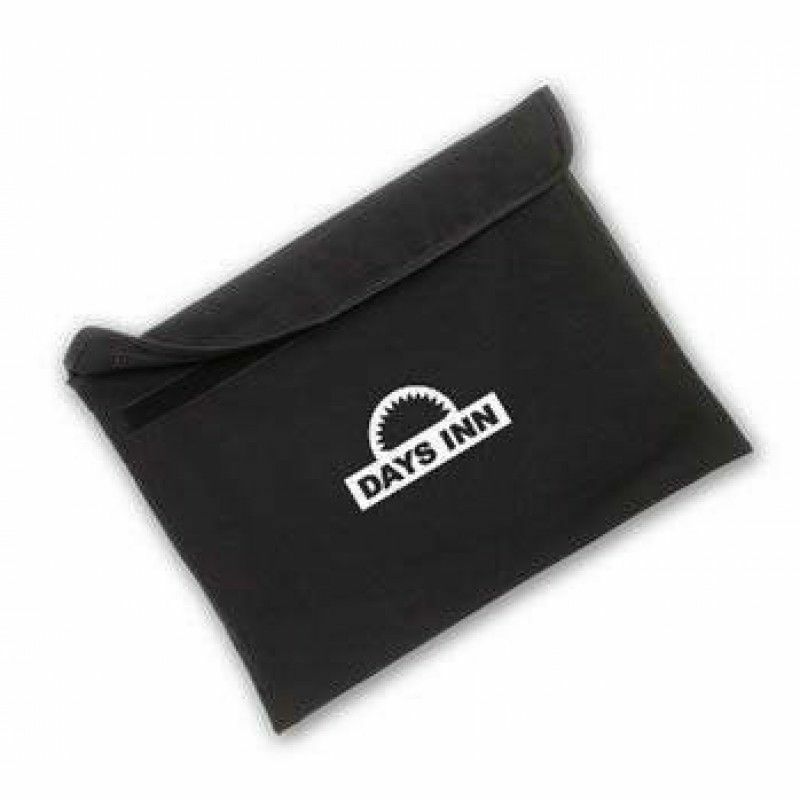 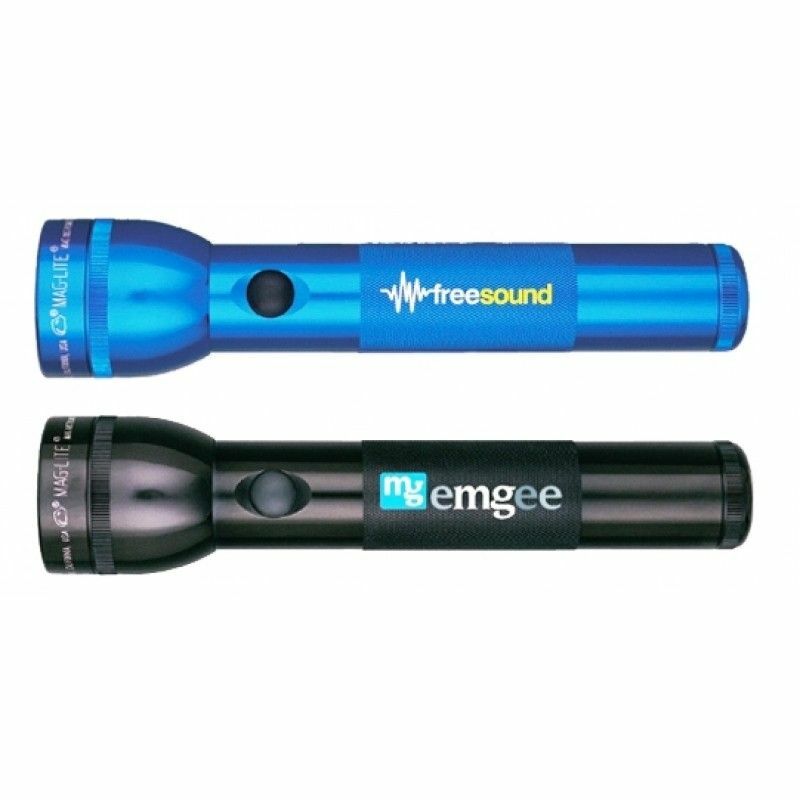 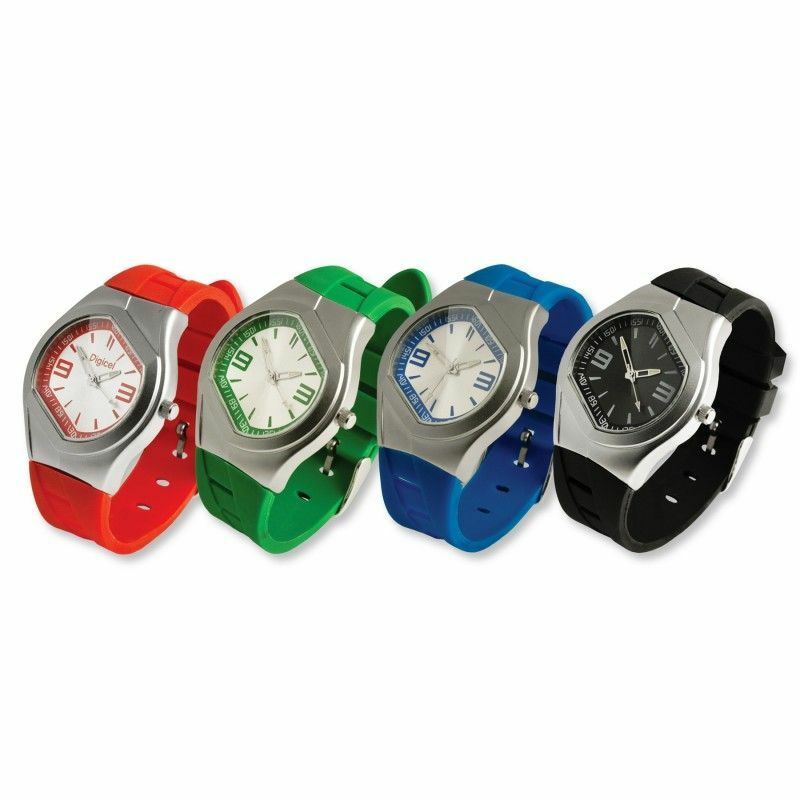 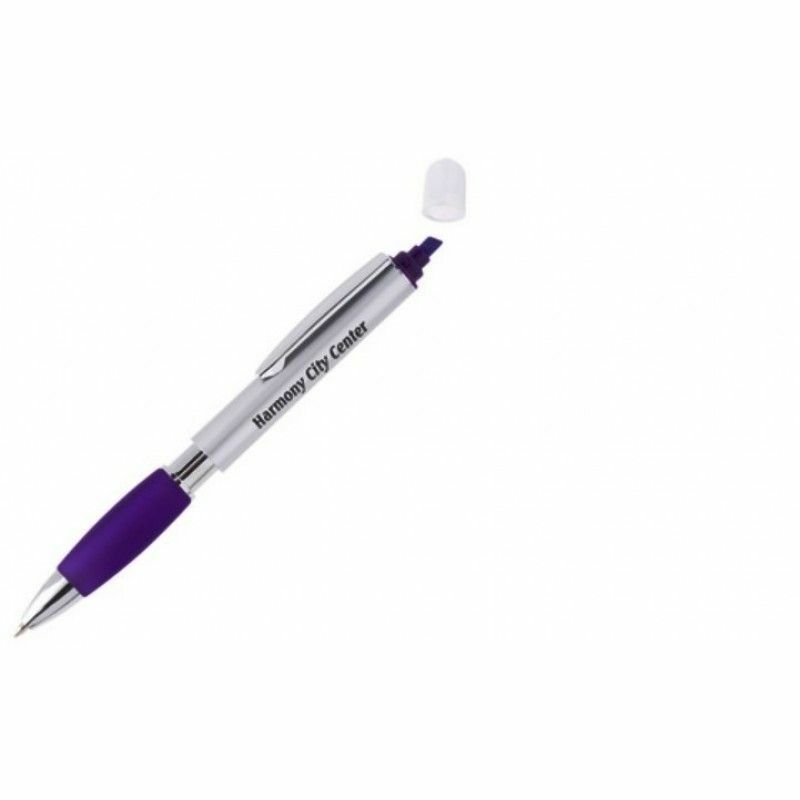 These promotional sunglasses will raise your business, organization or message every time they're worn! 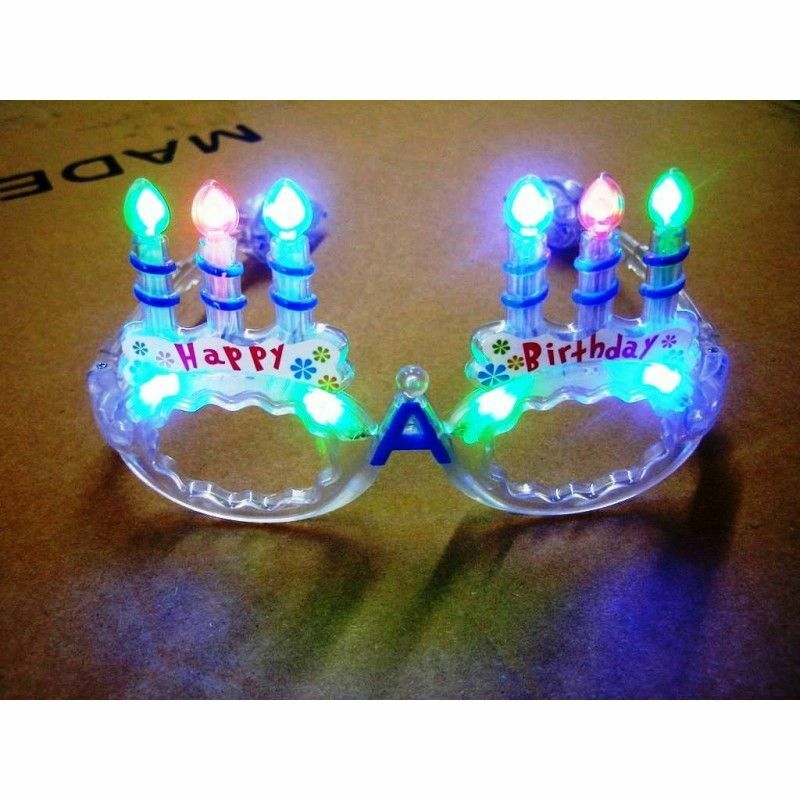 Order enough custom logo sunglasses for clients, staffs, family and friends! 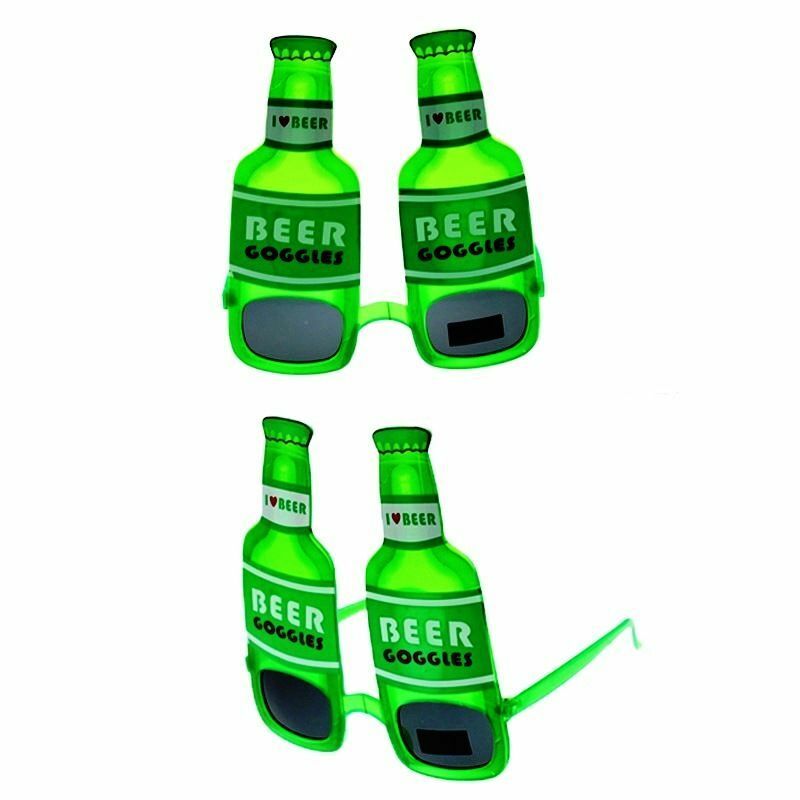 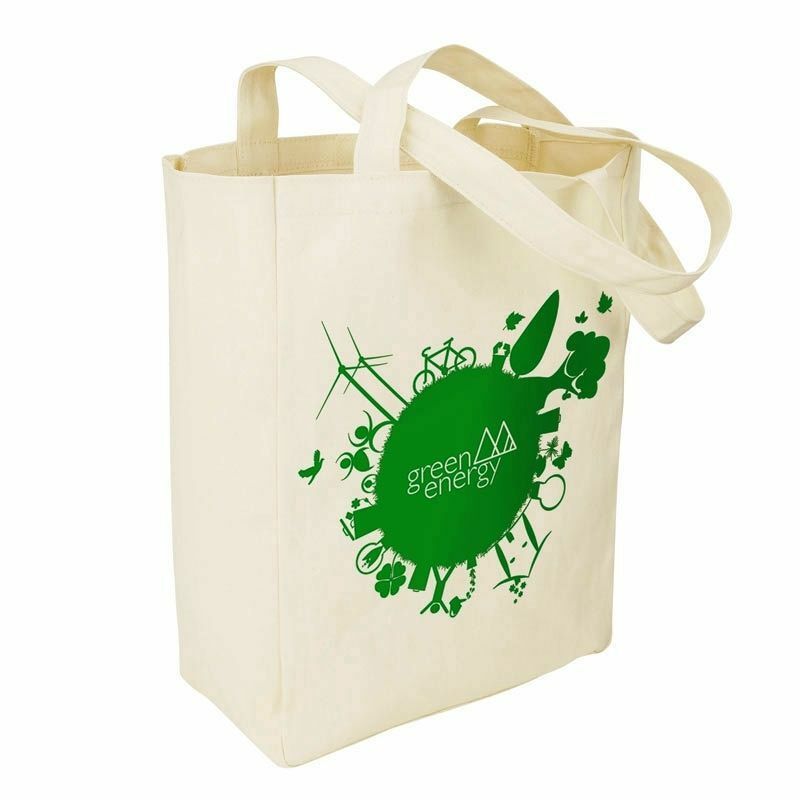 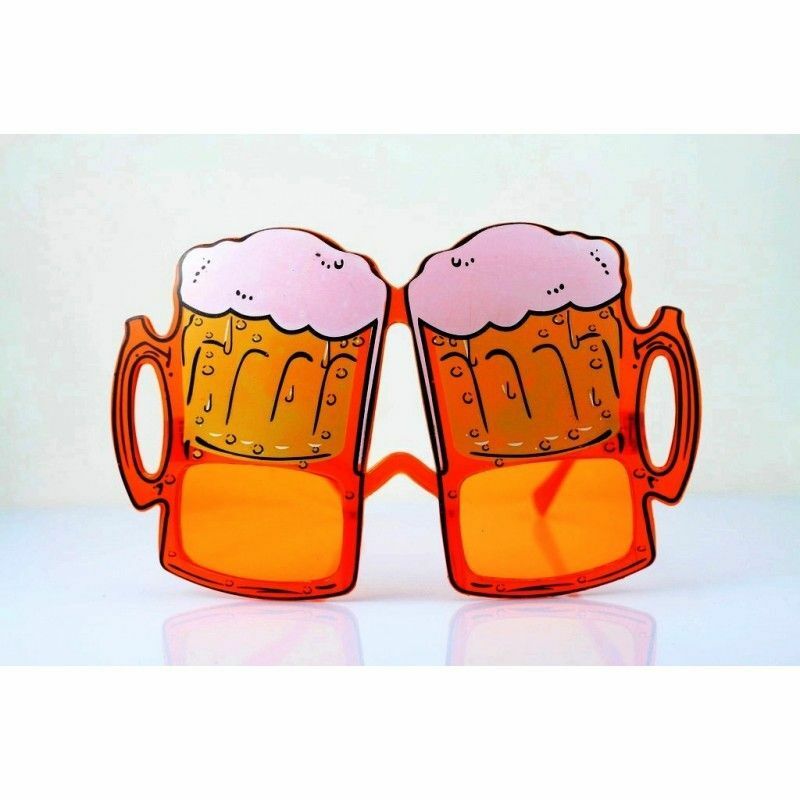 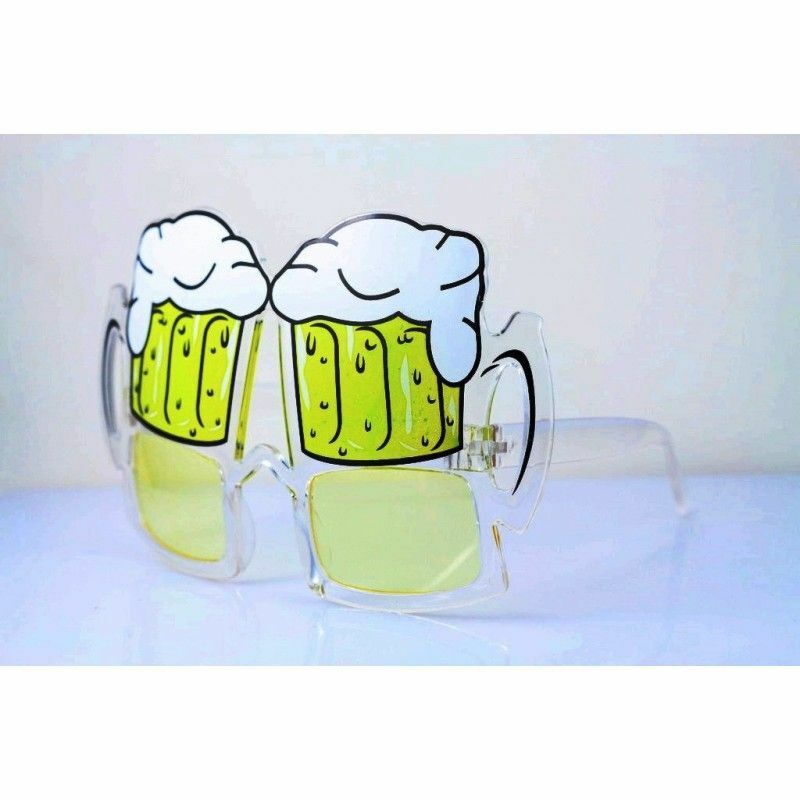 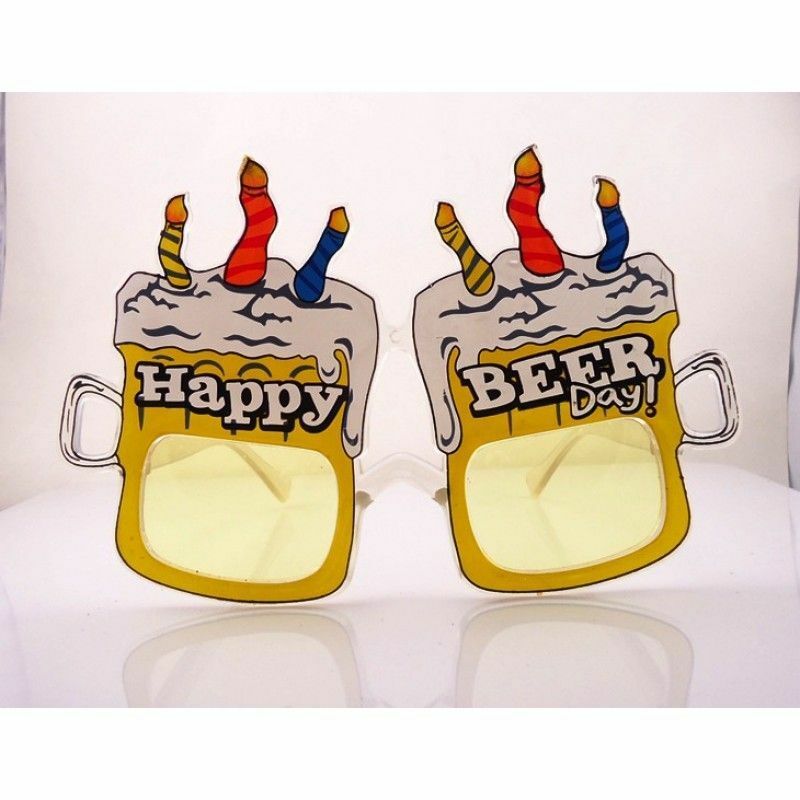 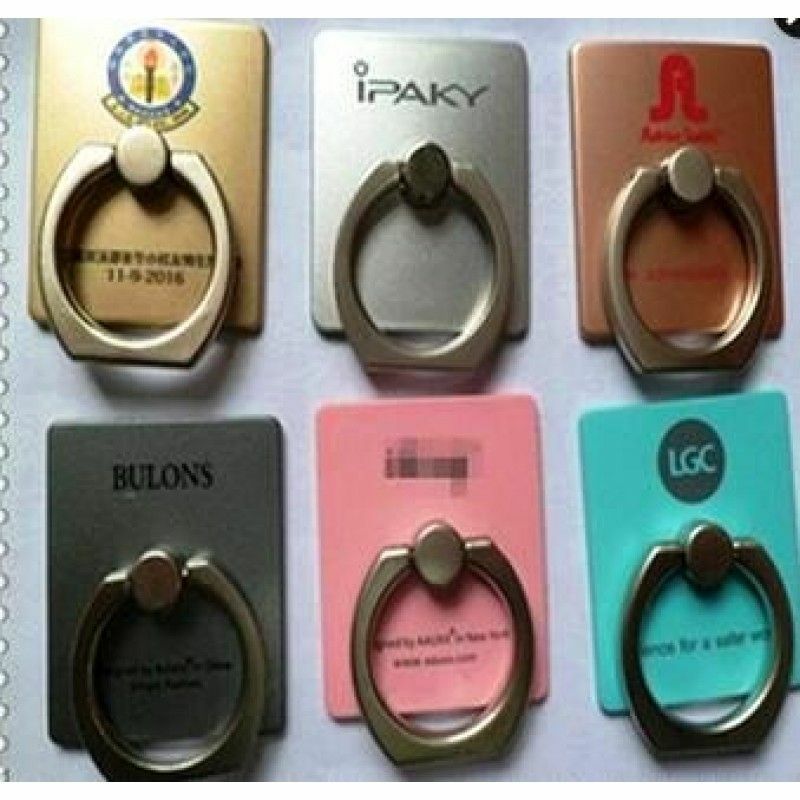 Beer Bottle Party SpectaclesPacking:1/pcs in a PP Bag, 200pcs in a Carton.Carton size:60*35*30CM G/W..
Beer Mug Birthday Party EyeglassesPacking:1/pcs in a PP Bag, 200pcs in a Carton.Carton size:60*35*30..
Beer Mug GlassesPacking:1/pcs in a PP Bag, 200pcs in a Carton.Carton size:60*35*30CM G/W:8KG/9KGMOQ:..
Beer Mug Party GlassesPacking:1/pcs in a PP Bag, 200pcs in a Carton.Carton size:60*35*30CM G/W:8KG/9..
Birthday Party Light Up Fanny Eye GlassesPacking:1/pcs in a PP Bag, 200pcs in a Carton.Carton size:6.. 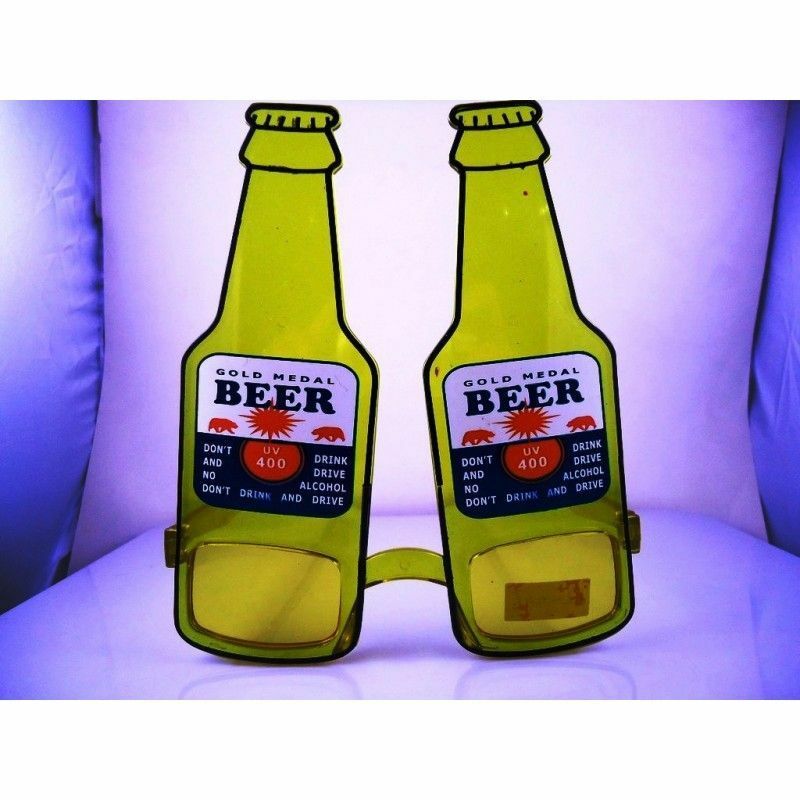 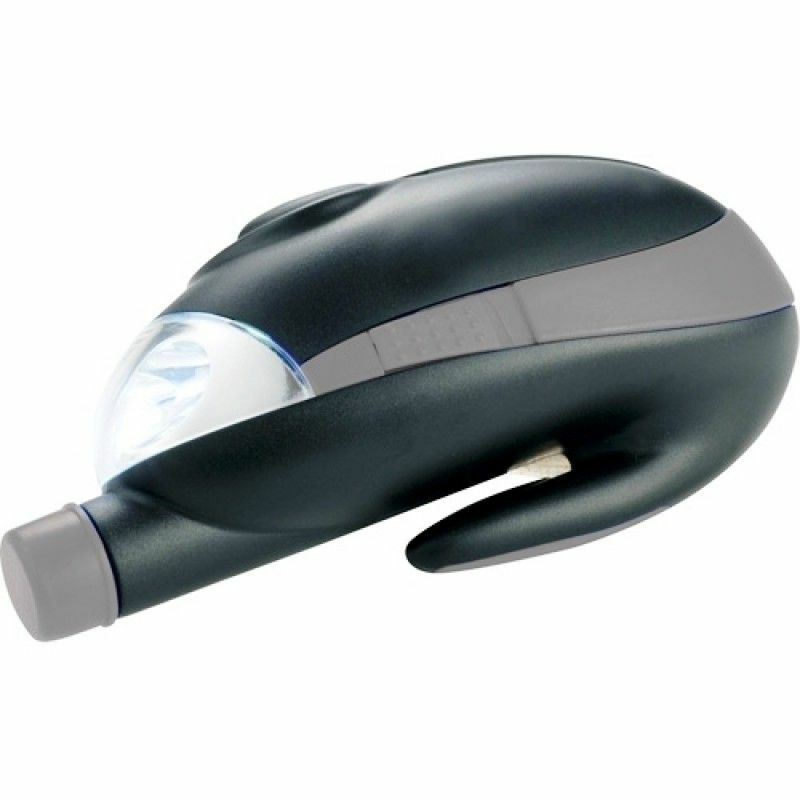 Bottle Beer LED Flashing SpectaclesPacking:1/pcs in a PP Bag, 200pcs in a Carton.Carton size:60*35*3..
Children SunglassesPacking:1/pcs in a PP Bag, 200pcs in a Carton.Carton size:60*35*30CM G/W:8KG/9KGM..
Clear Lens Malibu GlassesPacking: 1 pcs in a PP bag, 120pcs in a Carton.Carton size:62*39*30CMG/W:12.. 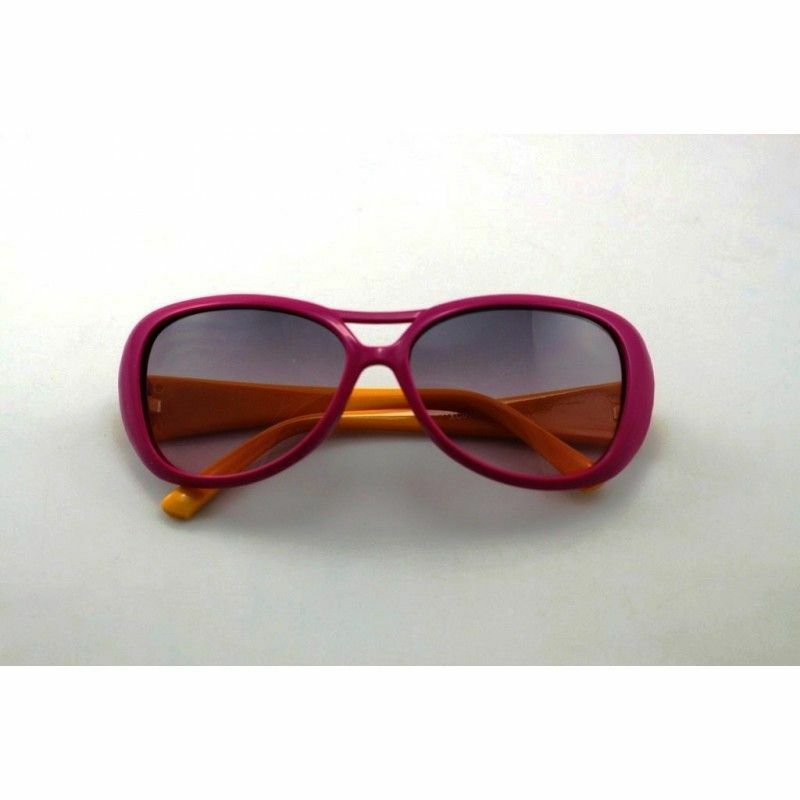 Custom Printed Sweet SunglassesPacking: 1 pcs in a PP bag, 120pcs in a Carton.Carton size:62*39*30CM.. 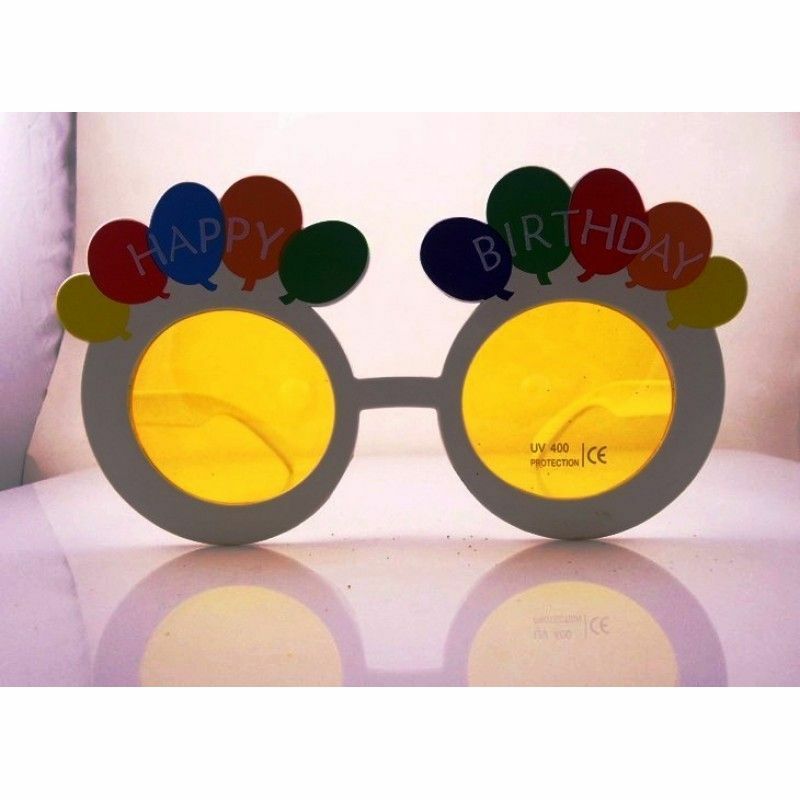 Fancy Birthday Party Fanny SpectaclesPacking:1/pcs in a PP Bag, 200pcs in a Carton.Carton size:60*35..
Fanny Party GlassesPacking:1/pcs in a PP Bag, 200pcs in a Carton.Carton size:60*35*30CM G/W:8KG/9KGM.. 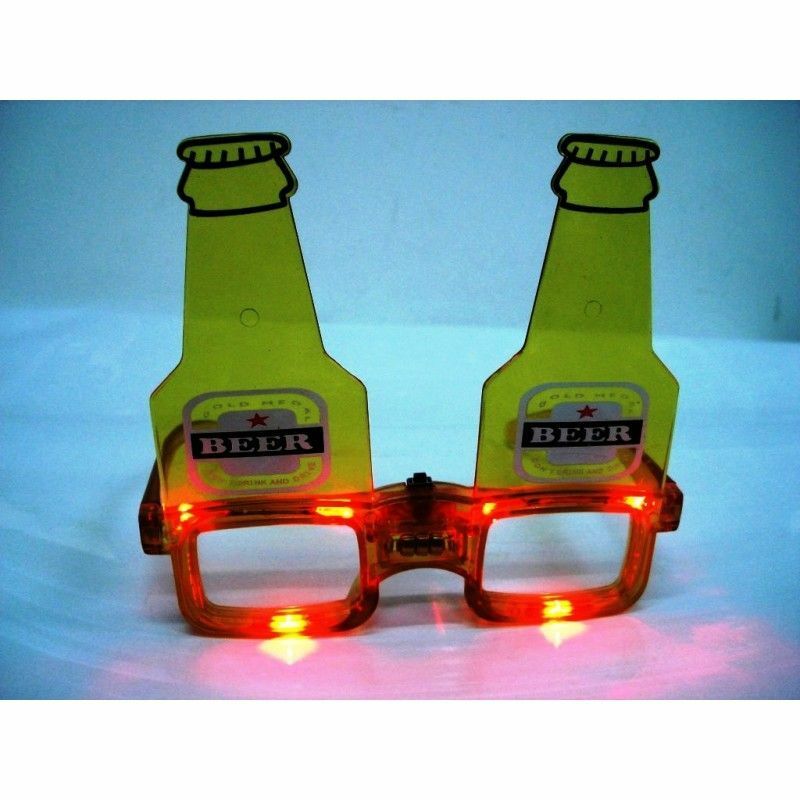 Flashing Led Party Eye GlassesPacking:1/pcs in a PP Bag, 200pcs in a Carton.Carton size:60*35*30CM G..